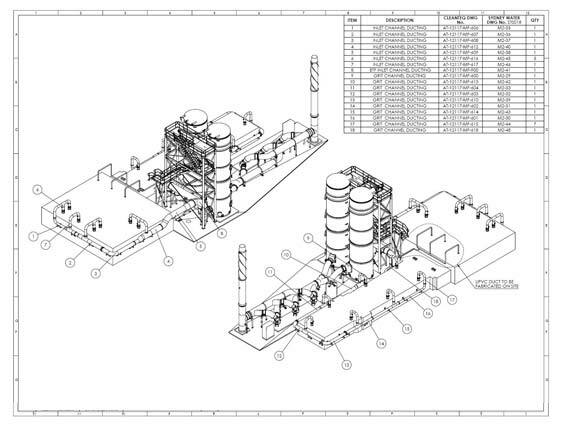 With our CAD conversion services, we help you turn convert paper drawings, blueprint & PDF to AutoCAD or SolidWorks files. We provide highest accuracy of CAD conversion services for Architectural, Structural, MEP, HVAC, etc. Our CAD migration services encompasses a wide range of engineering disciplines including engineers, architects, commercial & industrial firms, construction & engineering firms helping them digitize their designs for easy retrieval and data management solutions. We can work on CAD conversion projects of all sizes. 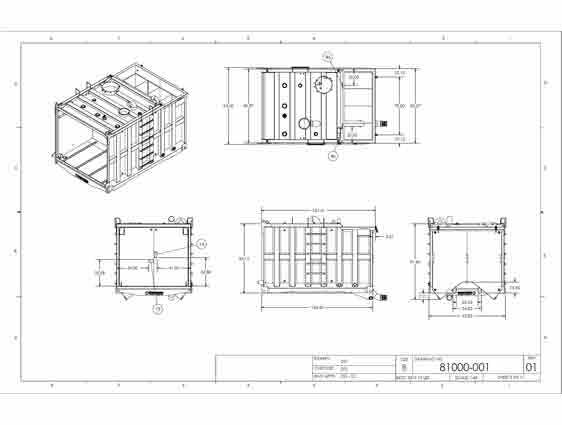 Our experienced team of engineers deliver paper to CAD conversion by converting all the hand-drawn drafts, scanned drawings and manual sketches into highly precise CAD formats taking up the conversion and migration assignments to a new level. 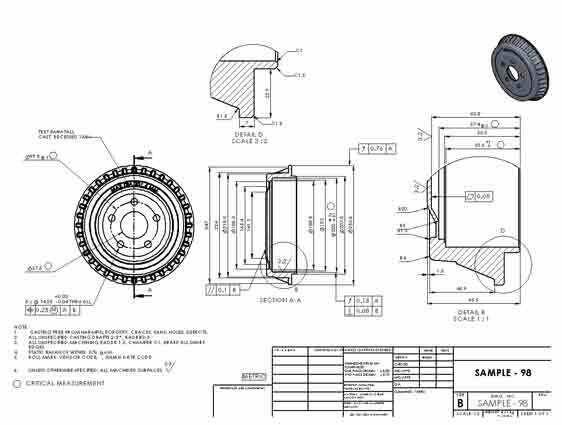 We understand the essentials of every detail in drawings and convert them maintaining the design authenticity into different CAD formats like PDF to DWG, DXF Conversion. Our proven expertise towards CAD Conversion services has led to a smooth flow of repeat work from clients all over the world. 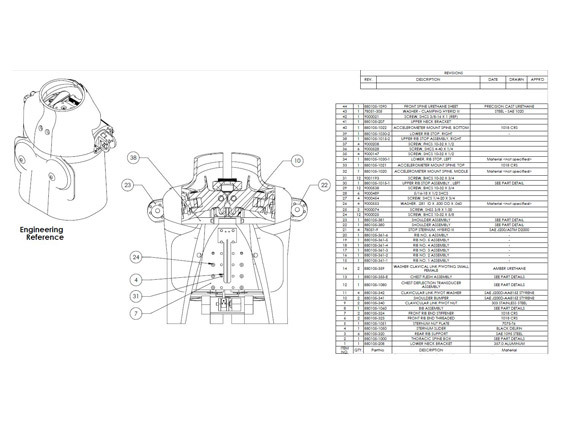 We strictly follow all International work standards and codes delivering high-quality CAD conversion services. Whether it is CAD conversion, CAD migration or AutoCAD drawings, we are the one-stop solution for all your requirements providing precise results based on client requirements reducing cost and time. Take your sketches to a whole new level and experience the power of comprehensive CAD drafts over paper drawings with us.